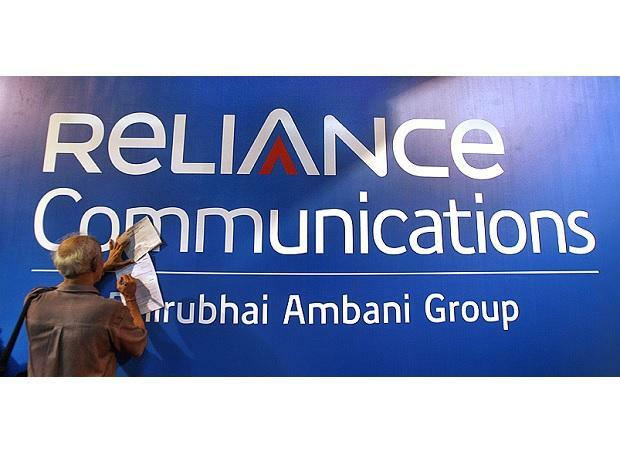 The National Company Law Appellate Tribunal (NCLAT) on Tuesday stayed any action by the Department of Telecommunications (DoT) on the two show cause notices it had issued to Reliance Communications (RCom) until further orders. The DoT had issued the notices on March 14 and 15. A two-member bench headed by Chairperson Justice S J Mukhopadhaya also stayed the operation of a DoT letter of March 20, in which it asked Axis Bank to encash a bank guarantee of Rs 2,000 crore by the Anil Ambani group firm. On Tuesday, the NCLAT also impleaded the telecom department as the respondent along with Axis Bank. The two-member bench said it would like to hear the DoT on April 8, the next date of hearing, before deciding on the matter. Earlier in the day, RCom moved the top court seeking to vacate the interim stay on the insolvency petition against the company. In its pleading, RCom has urged the court that the insolvency petition against it should now be allowed to restart since it had purged the top court's contempt by paying Rs 453 crore to Ericsson India Private Limited. Ericsson India on the other hand opposed this plea and said that the entire insolvency application should now be disposed-off since it had already come to an agreement with RCom and received the said money.